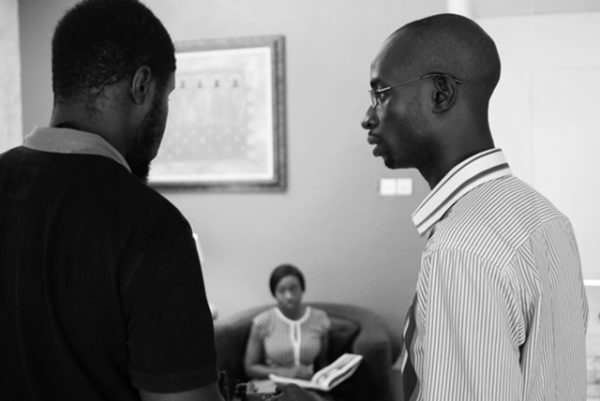 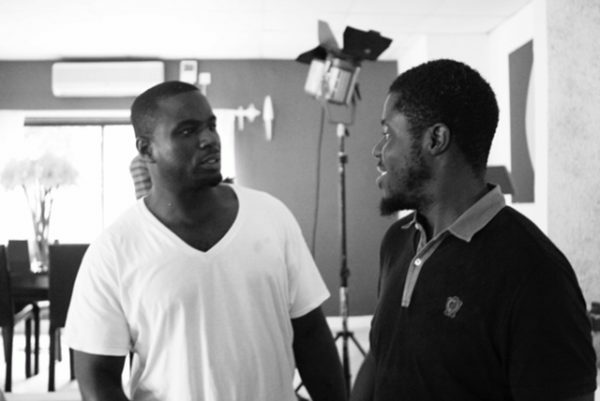 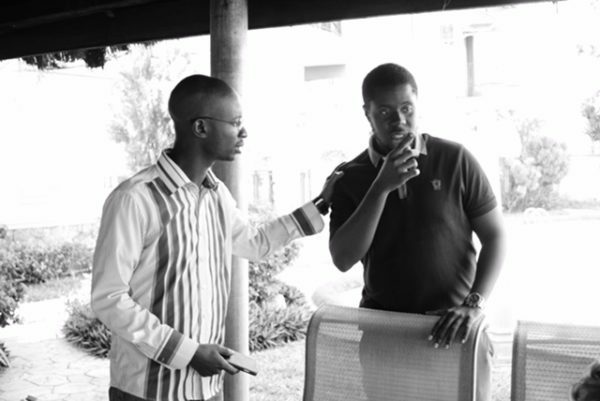 This year’s Cannes Film Festival Short Film Corner will feature another Nigerian short Film “Erased“. 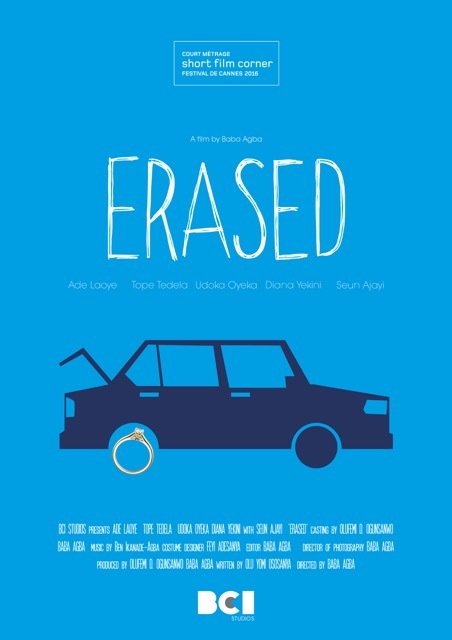 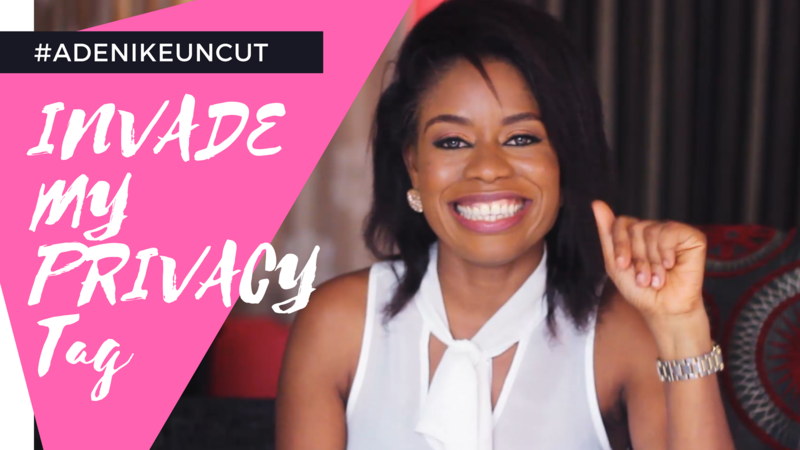 In “Erased”, Grace is a young married woman in Lagos, Nigeria that is being abused by her husband Paul and when her best friend Mercy arranges for her to escape her husband’s abusive nature things get rather crazy. 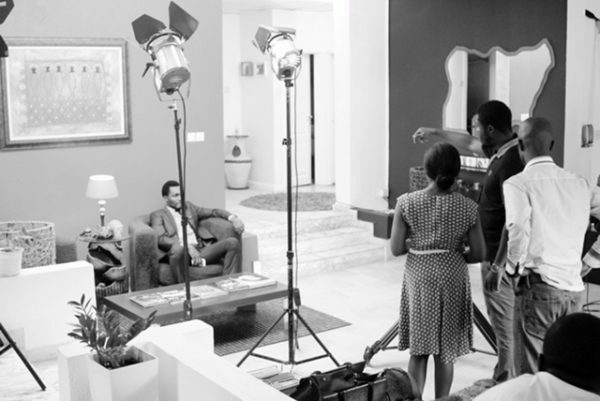 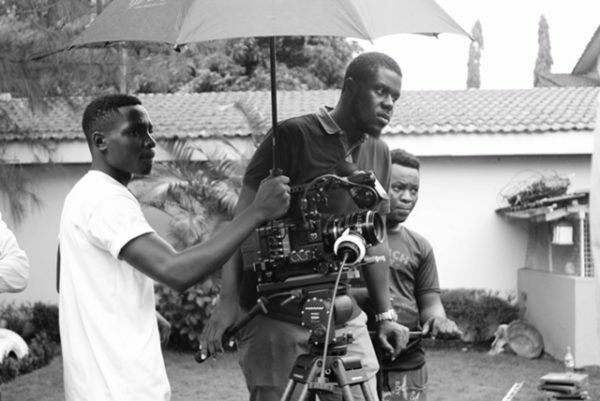 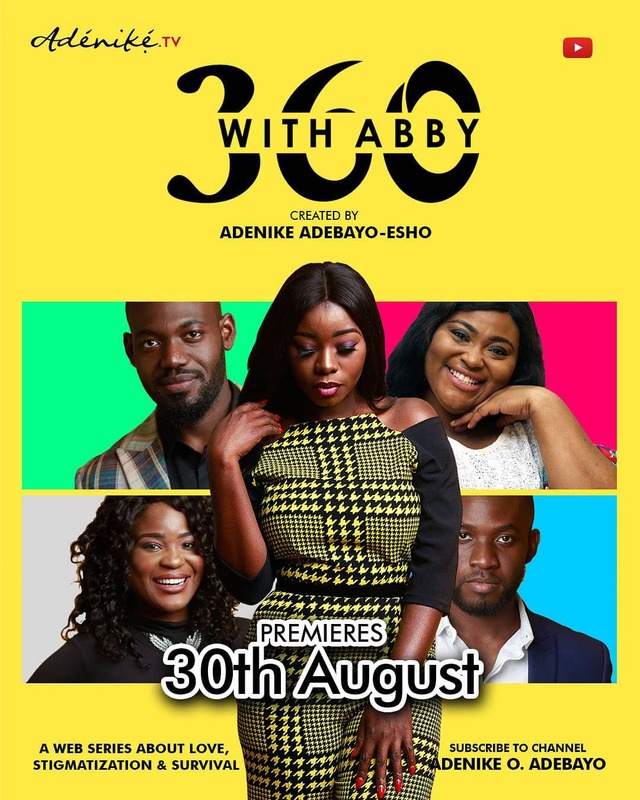 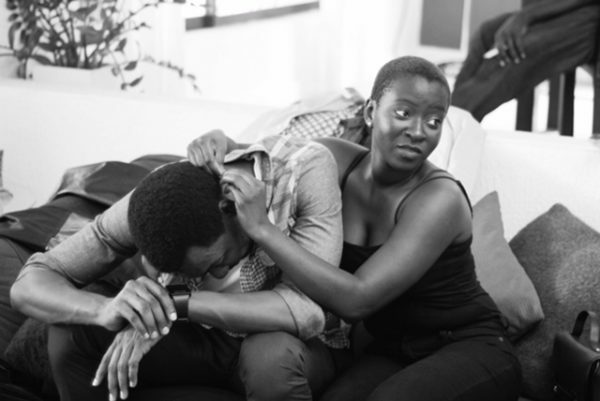 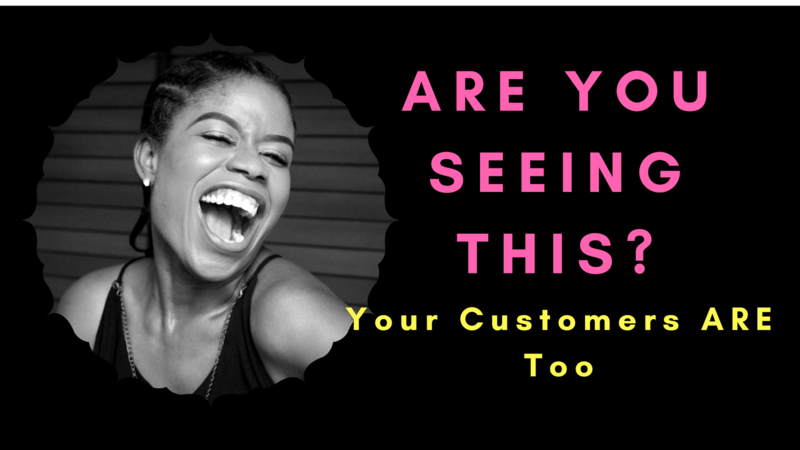 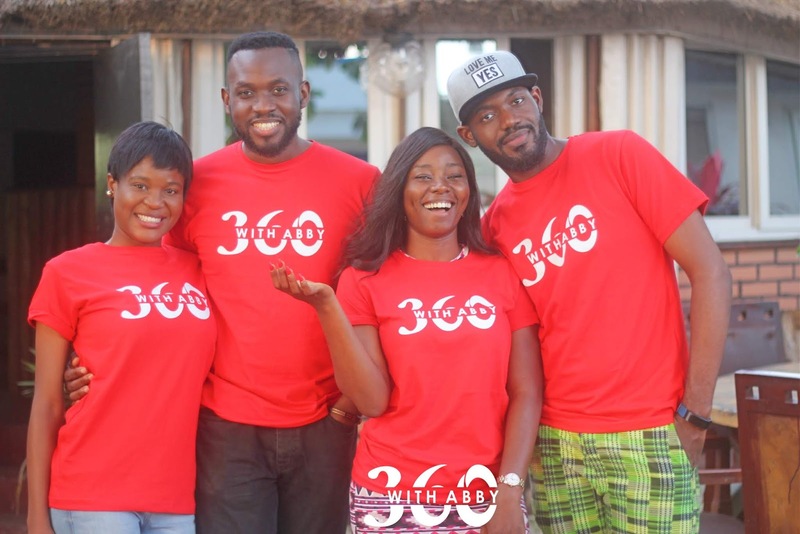 The film features Tope Tedela, Ade Laoye, Udoka Oyeka, Diana Yekinni and Seun Ajayi. 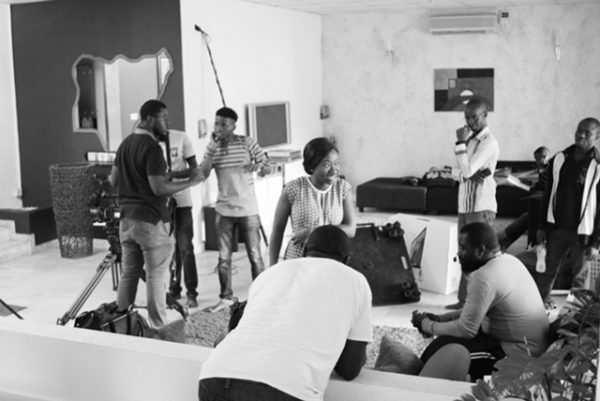 “Erased” was directed by Baba Agba, Produced by Olufemi D. Ogunsanwo and Written by Olu Yomi Ososanya.